Dear students, supervisors and EPINOR friends. Here is the EPINOR newsletter for November. This time we can report from the EPINOR Annual Meeting, two local student meetings and more. We hope you will enjoy it! 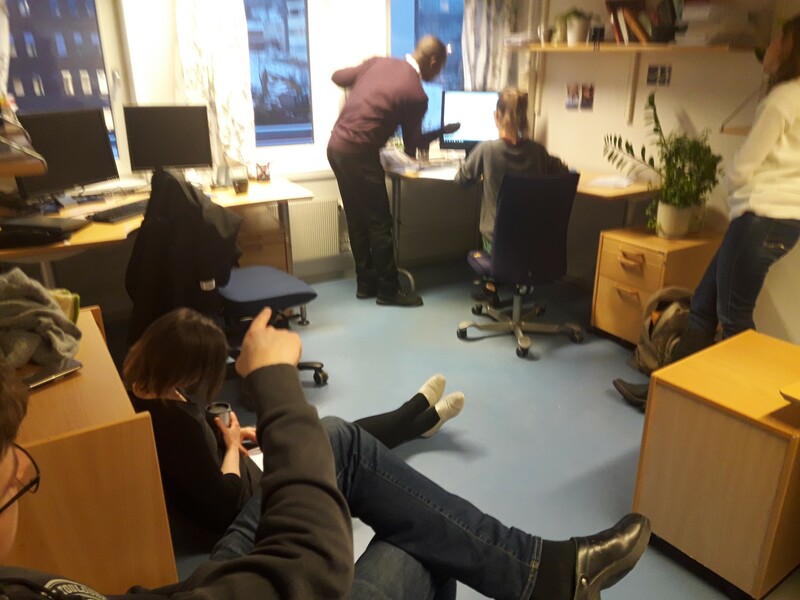 Keep us and your fellow reserachers up to date by sending an email to epinor@uit.no! This is a three-day event that is aimed at career-young statisticians with an interest in the application and development of time-to-event analysis and related topics. The conference provides a unique opportunity for participants to present and discuss their work with peers at a similar stage in their careers in a relaxed and friendly environment. The purpose of the course is to introduce the use of various Omics technologies, which aim to collectively characterize pools of biological molecules in a single experiment. The focus is Omics technologies in medical research today and tomorrow. The understanding of strengths and limitation of Omics technologies is fundamental for the selection of appropriate analyses and for the interpretation of results obtained. In October 2017, a group of six Phd students set out with the ambitious goal of writing a publishable paper in 9 days. The group consisted of both experienced and novel students from various research-groups. We consider this pilot project to be a success, both because we achieved what we set out to do, and due to the learning experience of planning, delegating tasks, applying for money and working as a team. Lene Aasdahl: Occupational rehabilitation and readiness for return to work in individuals with musculoskeletal complaints and mental health disorders: A randomized clinical trial. 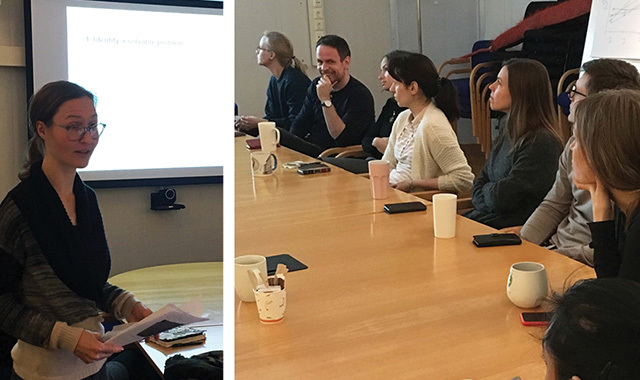 16.october we had a local meeting in Oslo, we were 6 students and 2 presentations. 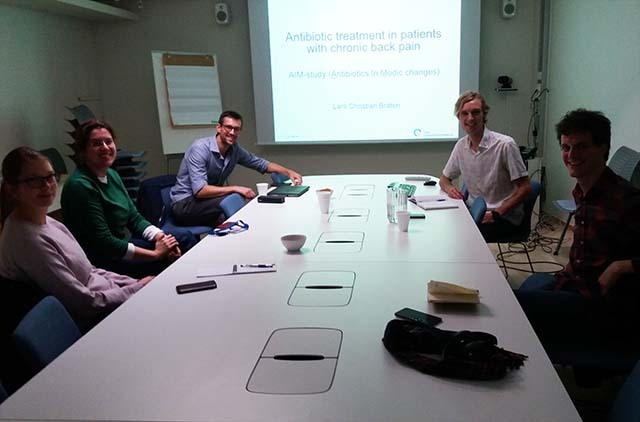 Ola Nakken presented paper on Prevalence ASL in Norway from 2009-2014, and Lars Christian Bråten presented his project : Antibiotic treatment in patients with back pain.